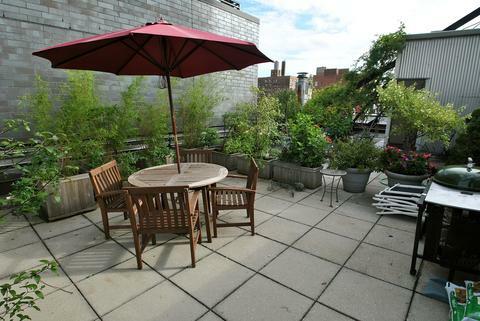 Fabulous pre-war Penthouse Loft with private outdoor deck in the heart of Chelsea! 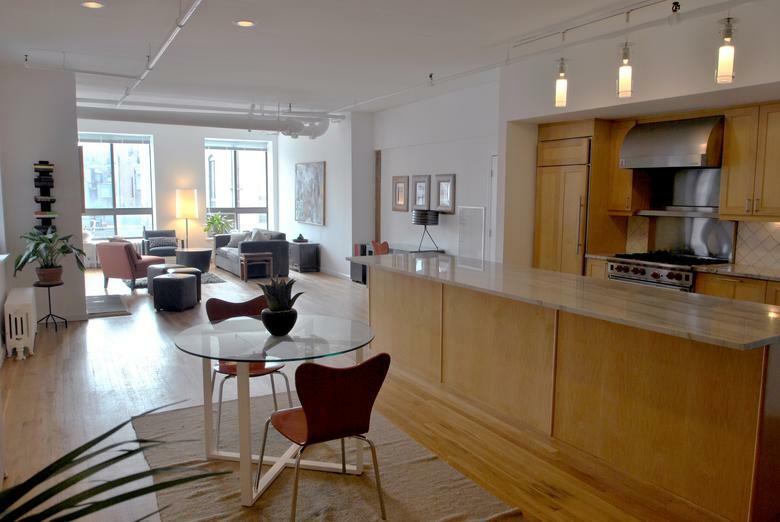 This hard to find and very rare, hip pre-war sun filled penthouse duplex has south, east and west exposures. 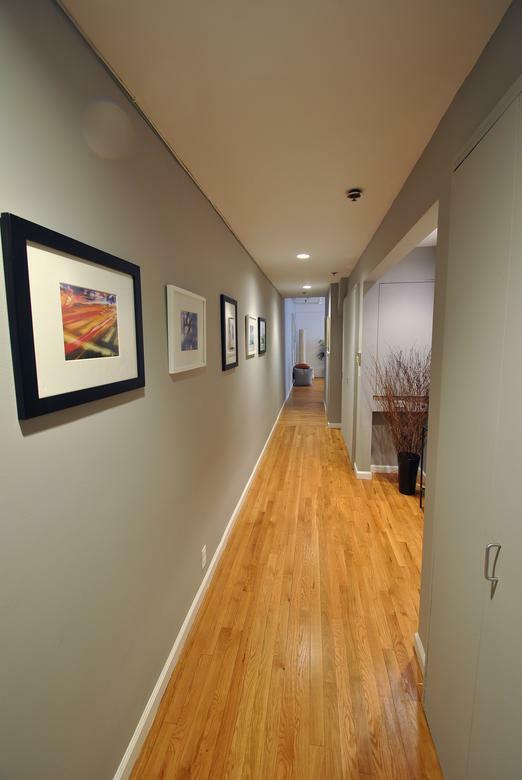 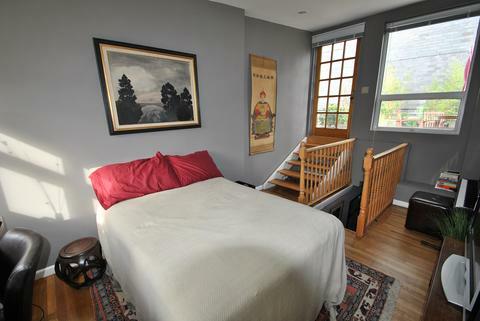 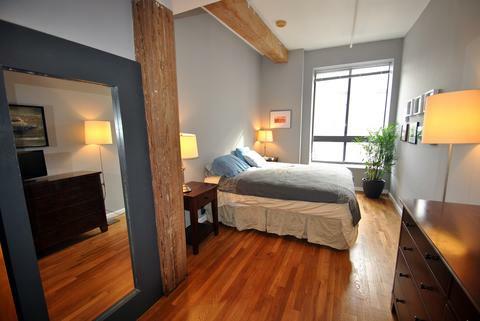 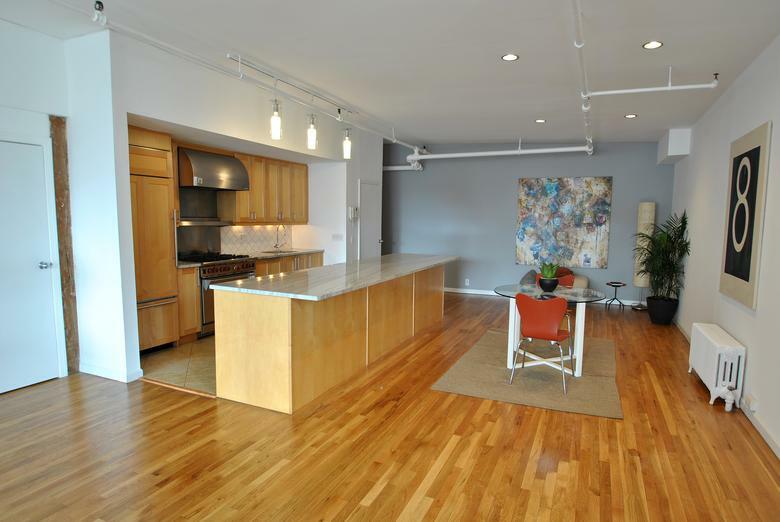 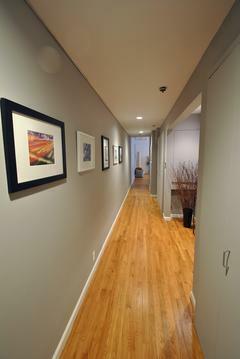 The 1760 sq ft loft is configured 2br, 2bath but can be a 3br. There are 11 foot ceilings, a working fireplace, exposed beams and a private 400 sq ft outdoor deck with bbq grill. From the private roofdeck you have views of the empire state bldg and all four exposures. 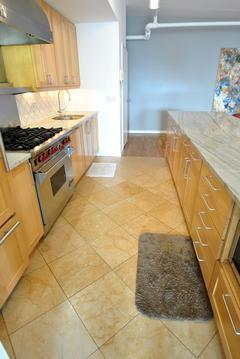 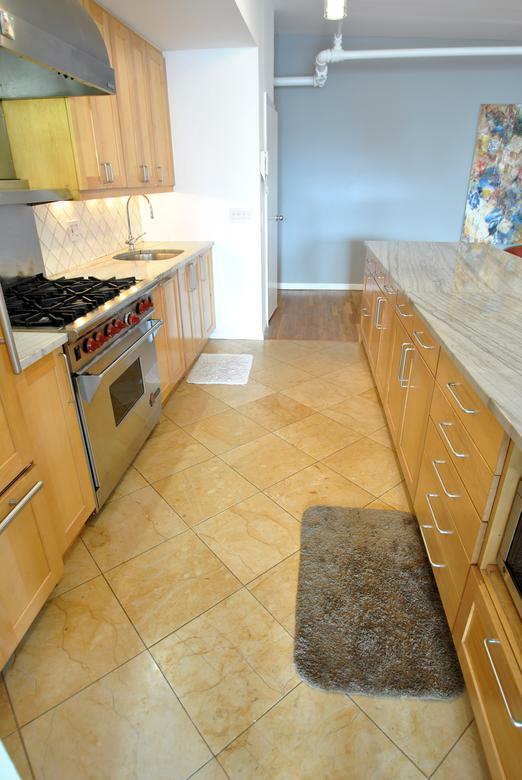 Huge gourmet open kitchen with a 13 foot marble counter top, high end sub zero refrigerator, wolf stove-oven, Asko dishwasher, washer dyer in unit. 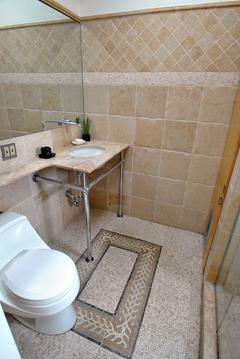 Private keyed elevator for security. 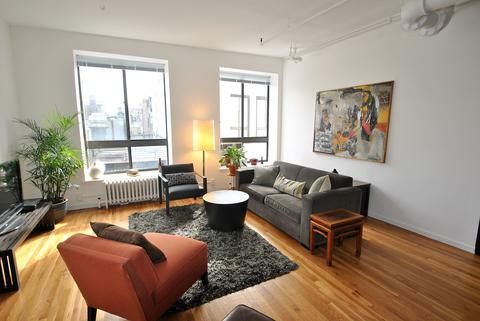 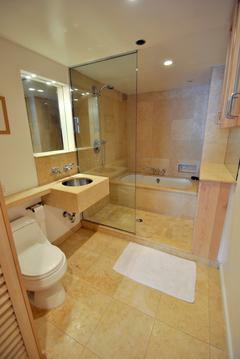 Located in the heart of Chelsea, close to the west village, flat iron and many of the best restaurants in the city!